In this microscale kit, students will follow the chains of hydrocarbons as they explore single and covalent bonds, carbon ring structures, and aromatic rings. 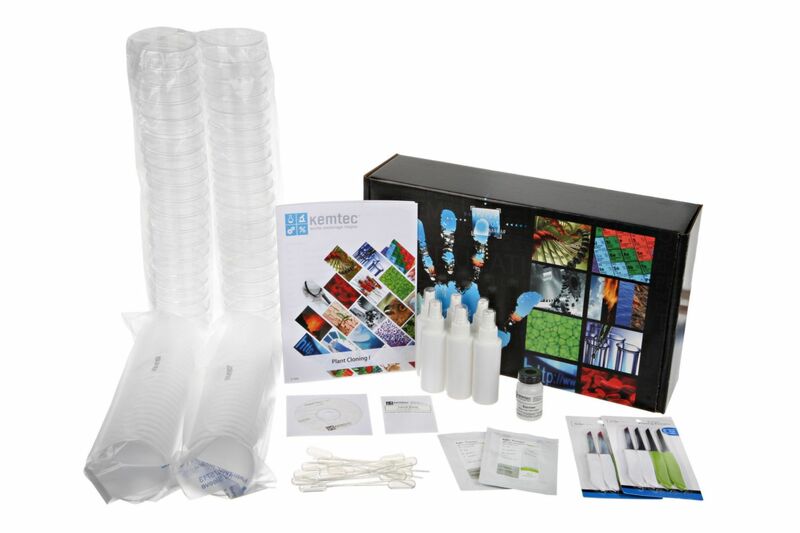 The comprehensive kit includes materials for an entire class of 28 students working in groups. Because the kit is designed as a microscale, only small amounts of the chemicals are required, making disposal much easier.